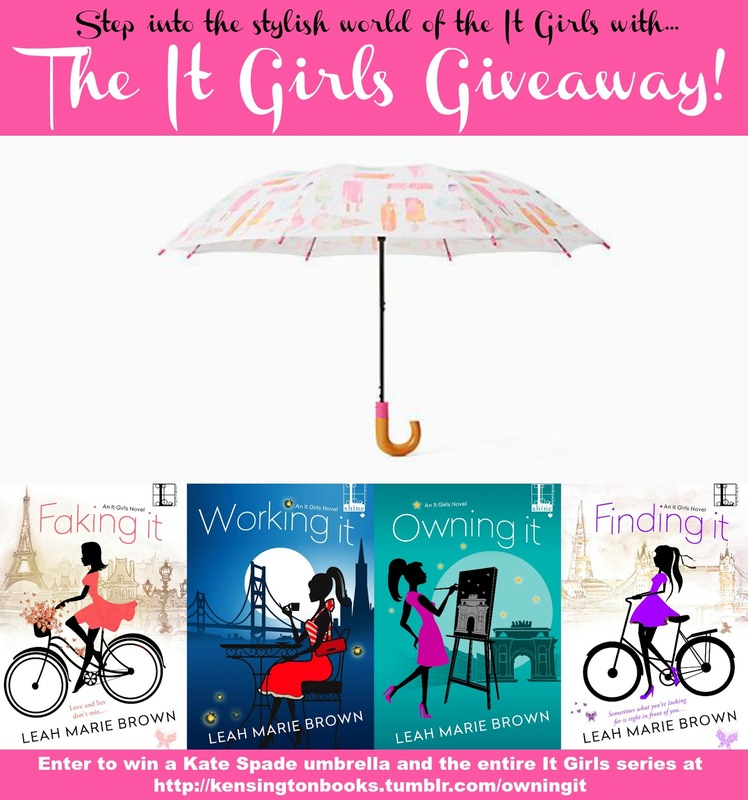 My fabulous publisher, Kensington Publishing, is hosting a giveaway to celebrate the launch of my latest It Girls novel, Owning It. 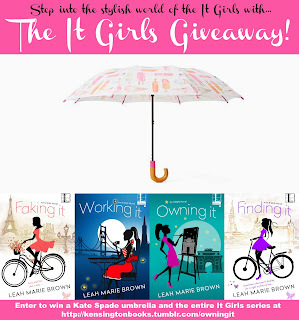 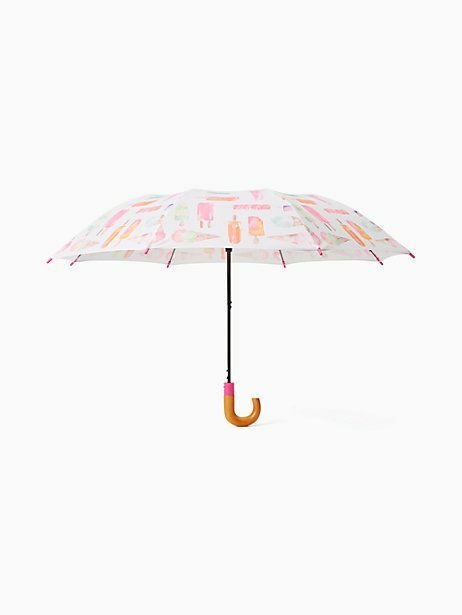 Step into the stylish world of the It Girls by entering the summer giveaway and you could win a super cute Kate Spade Ice Cream Umbrella & PRINT copies of the complete It Girls series. 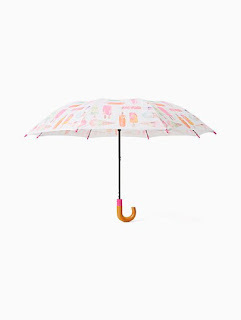 And remember: SHARING is CARING so post, share, retweet!